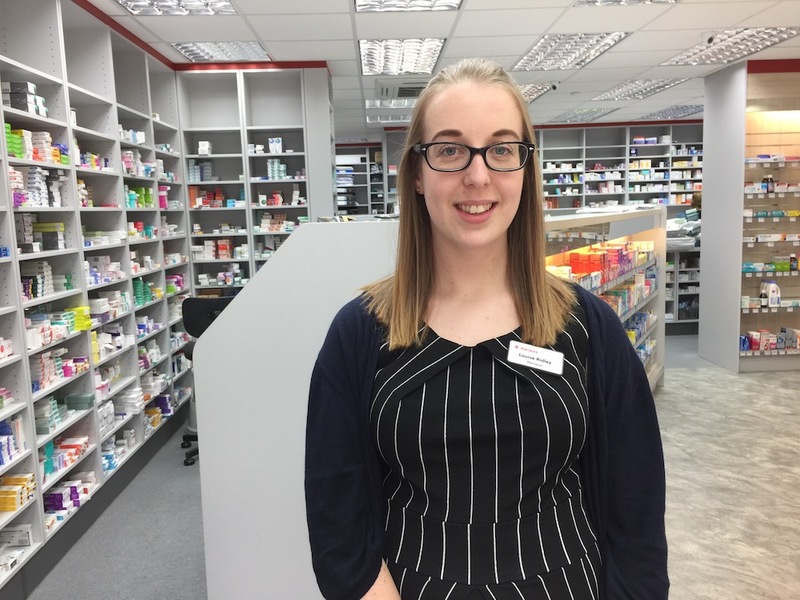 Louise Ridley, new manager at Kamsons Pharmacy in Bell Farm Road, Uckfield. Nine years ago at the age of 15 Louise Ridley took on a Saturday job at Kamsons Pharmacy in Uckfield High Street. Now after training as a pharmacist herself she has returned to the town to manage their pharmacy in Bell Farm Road. Louise, 24, grew up in Uckfield and went to Manor Primary School and then Uckfield Community Technology College. It was Tim Golding, manager at Kamsons, her boss as a teenager, who inspired her to go on to university to study pharmacy. She hasn’t looked back since. After university she did her training with Kamsons at Pulborough in West Sussex and qualified in August last year. Last week she moved to Uckfield and says it is good to be back in her home town, seeing faces she recognises. She remembers many of the team today from her Saturdays in the High Street pharmacy. Louise says she didn’t know what she wanted to do in her working life at the time she joined Kamsons on Saturdays. People are welcome to call into Kamsons for advice on health concerns. Louise said that if she wasn’t able to help immediately she would know the best place to refer them to for further information. Kamsons Pharmacy is able to help with prescriptions and over-the-counter medicines, flu vaccinations, travel advice, malaria and emergency contraception. Out of work Louise enjoys going to the gym, swimming and photography. She likes to take pictures out and about in the Uckfield area. 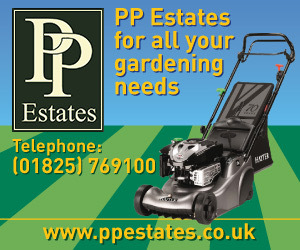 • Contact details for Kamsons in Bell Farm Road can be found 24/7 in our Uckfield Directory. Look for the name or search in the category for Pharmacies.